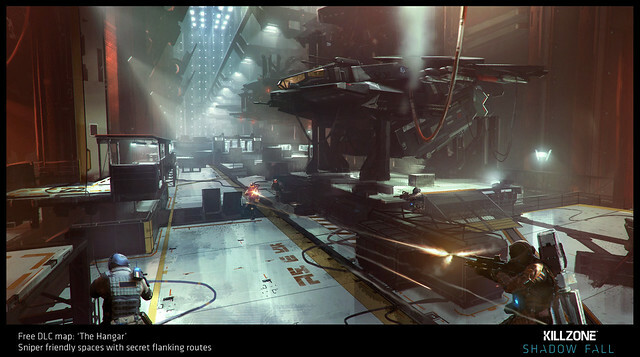 New Multiplayer Maps coming to Killzone ! 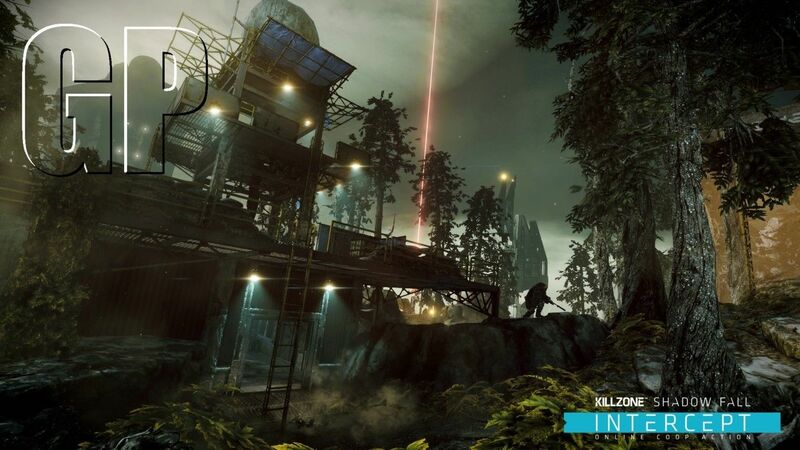 Killzone Shadowfall – ‘Intercept’ Screenshots E3 2014 ! 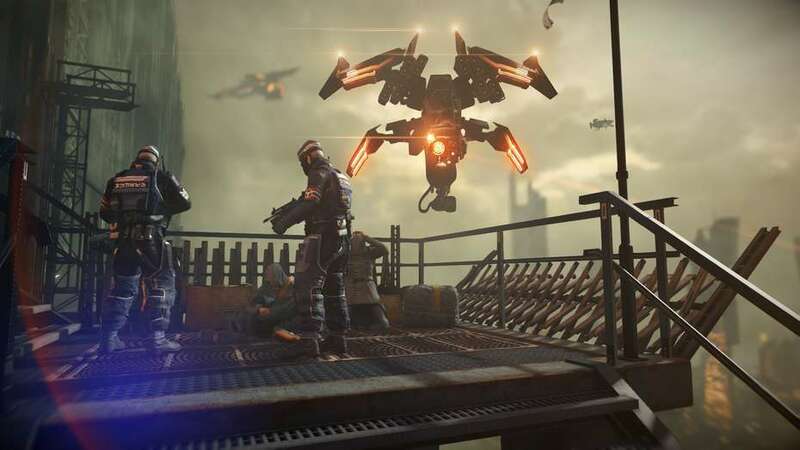 Killzone: Shadow Fall (PS4) – PlayerVoice update: response to the top 15 feedback items ! 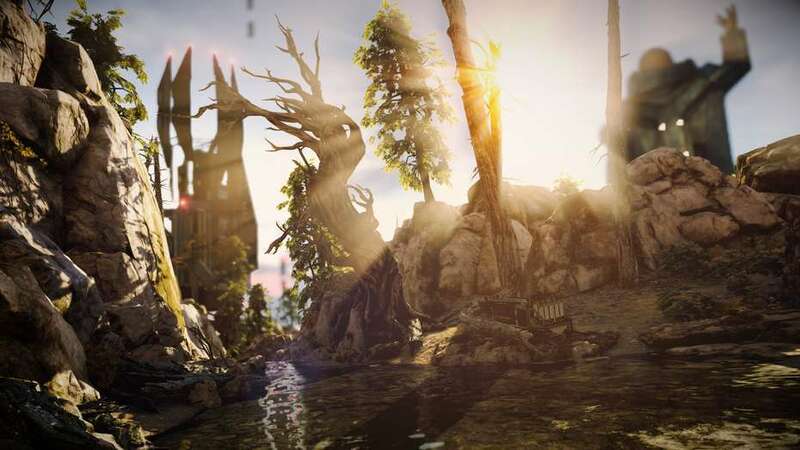 In last week’s Q&A with the devs we talked about some of the feedback we have received and are currently working on. To clarify what exactly we are doing with your feedback, here’s a list of the top 15 issues that the community has raised and their status. Note that as the feedback below has become part of the development cycle, we will be closing these topics on PlayerVoice, so everyone gets their votes back for the next round of feedback. 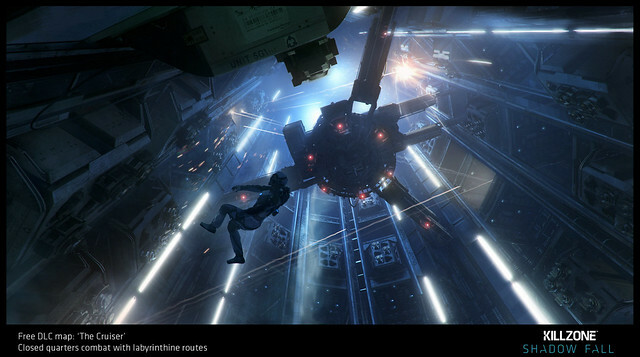 You can create new ideas and vote on feedback for submission at http://feedback.killzone.com. 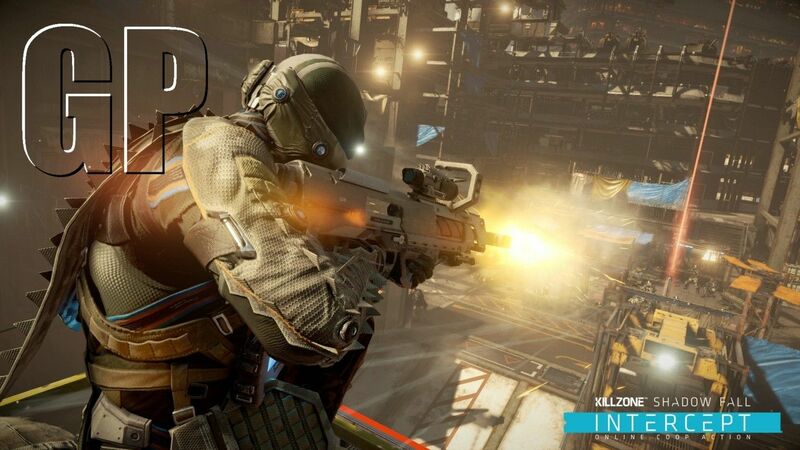 We will update you about the top issues voted upon on a regular basis, and make them part of the development focus. This is an important step – you have the ability to vote and shape the game as you want. We’d like to thank you for your suggestions and votes and will keep you posted on future updates! 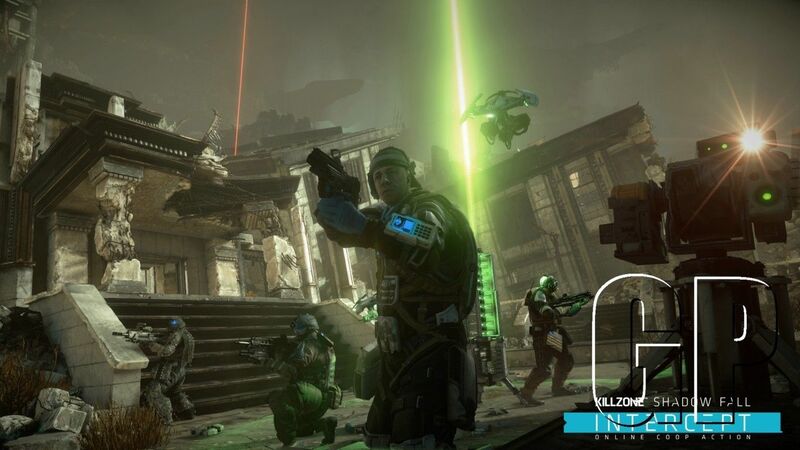 In game voice chat is currently in development. 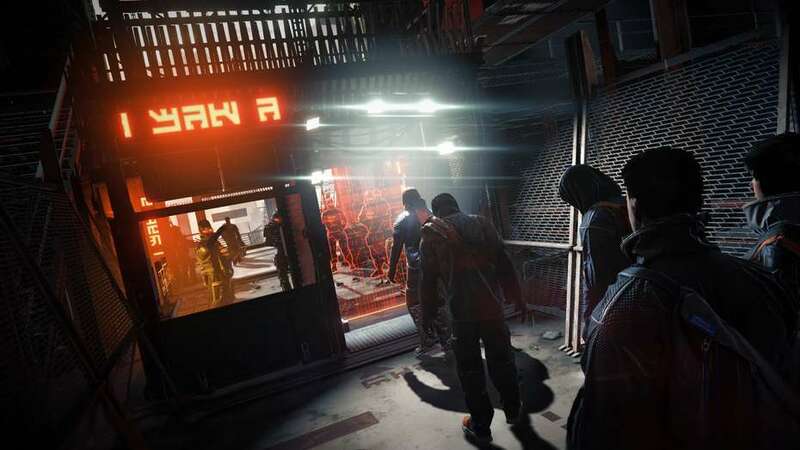 While the game was setup to allow users to speak with the parties they created and people they trust, you have indicated this does make teamwork among strangers more difficult. 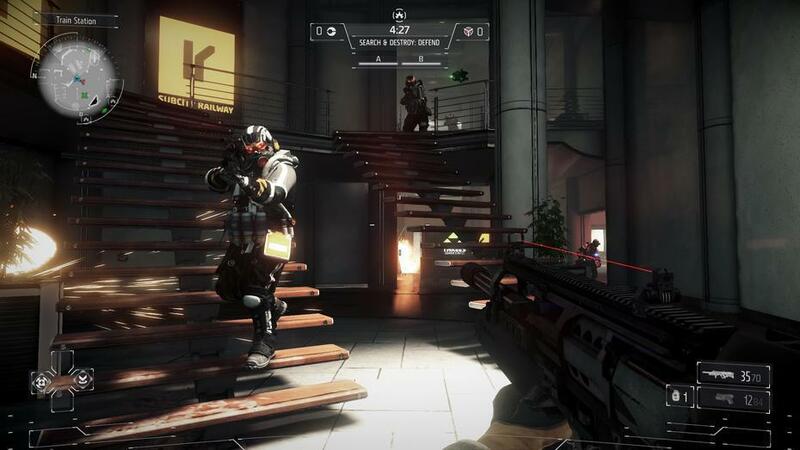 As team based gameplay is our main focus, we are currently working on this feature as a top priority. 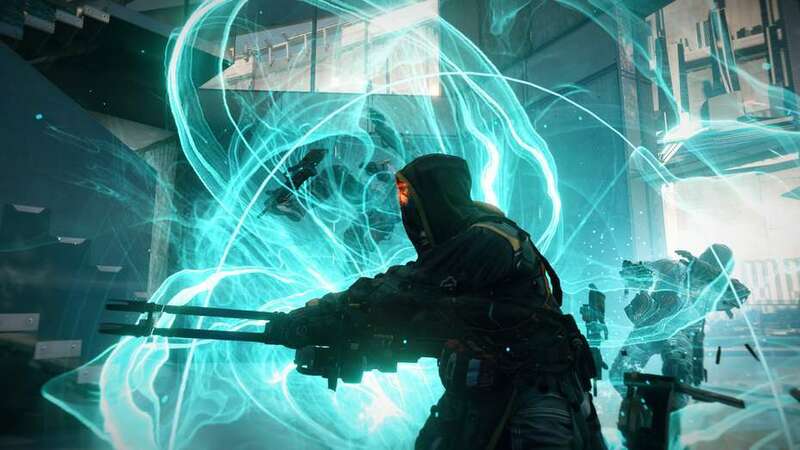 We are targeting the December update to have this functionality. 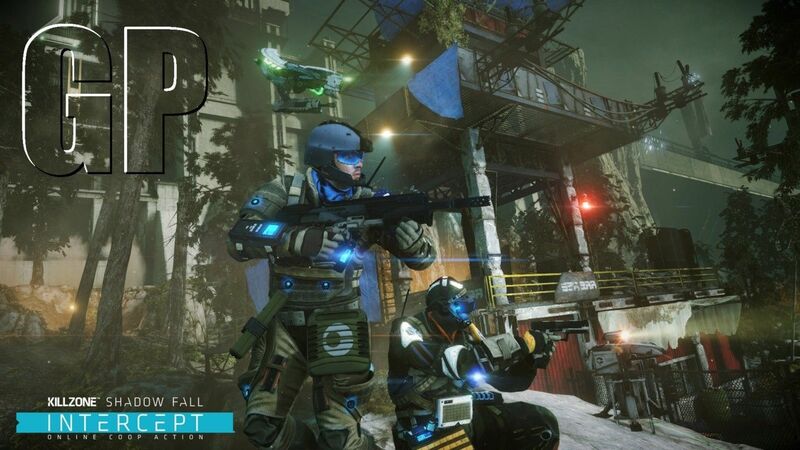 It will automatically enable you to talk to your faction and will allow you to mute players (to retain that classic Killzone Shadow Fall feel ). 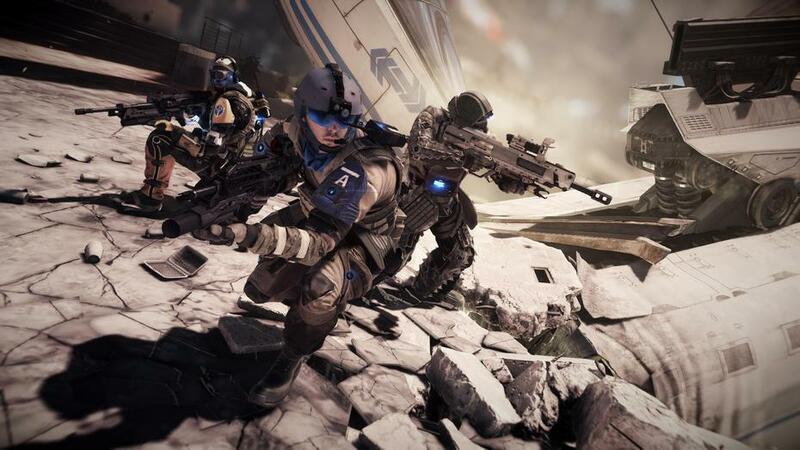 KILLZONE : Shadow Fall PlayStation 4 Unboxing ! 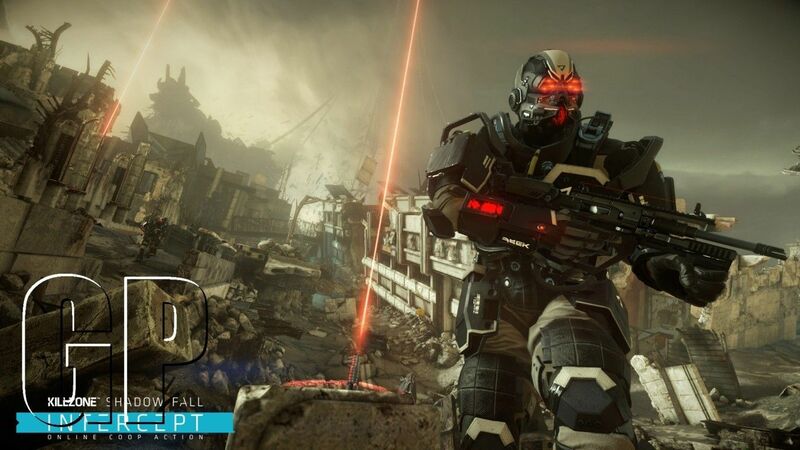 My Raw & Uncut unboxing of Killzone : Shadow Fall ! ENJOY ! 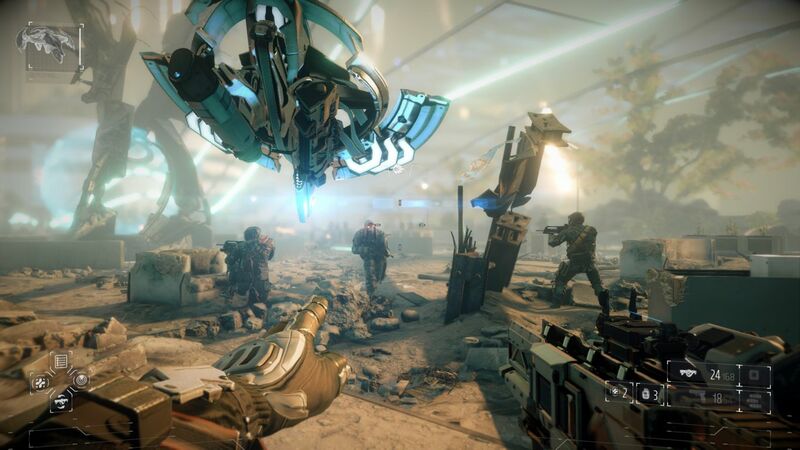 PlayStation Blog’s Sid Shuman interviews Tom Jones, Art Director at Guerrilla Games Cambridge about Killzone: Mercenary. 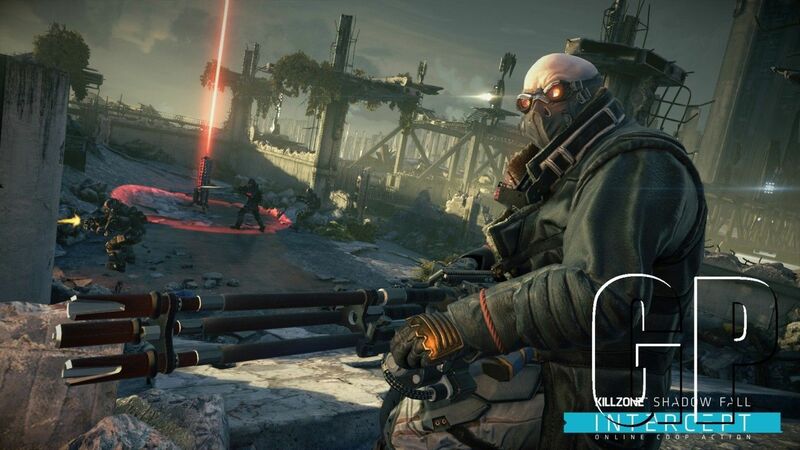 Sign-ups for the Killzone: Mercenary closed beta start today! 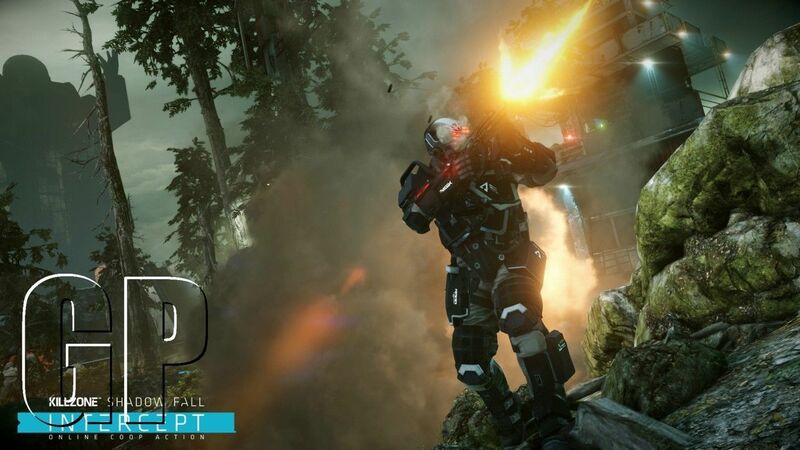 Enter here for a chance to be selected as one of the few participants in the exclusive multiplayer closed beta. 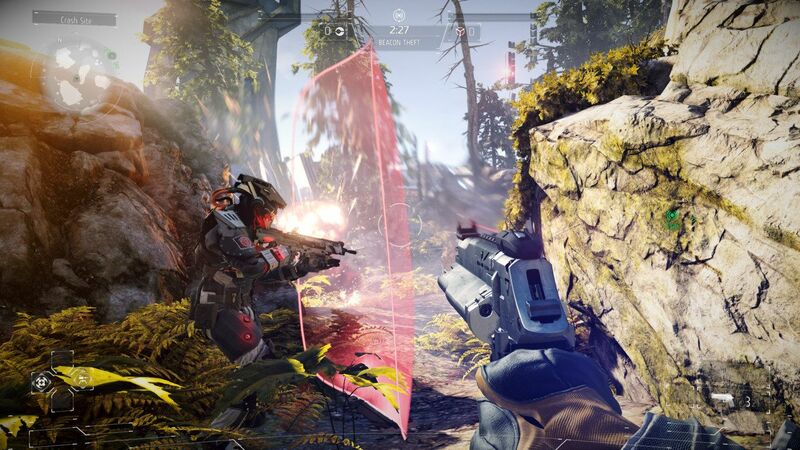 Candidates have until 2:00PM PDT on Wednesday, July 17th to sign up for the public’s first look at Mercenary’s impressive multiplayer package. If chosen to participate, you will receive an email with directions on how to get started. 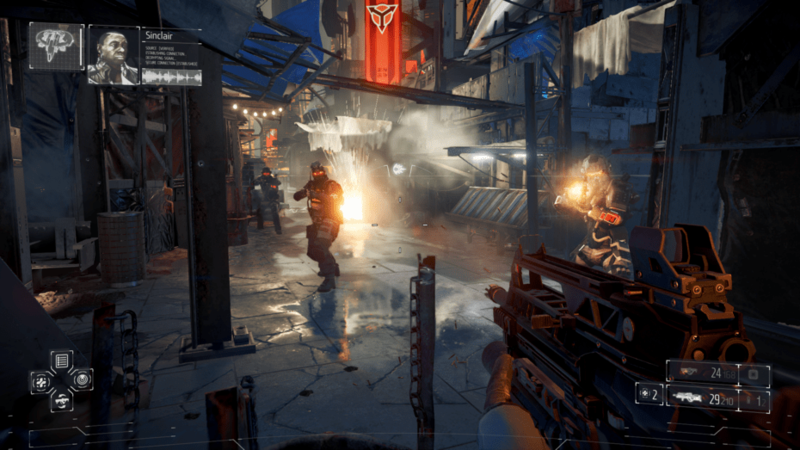 Mercenary’s multiplayer suite will provide players with a diverse range of weapons, grenades, armor, and special VAN-Guard devices enabling the player to customize their multiplayer load-out slots. 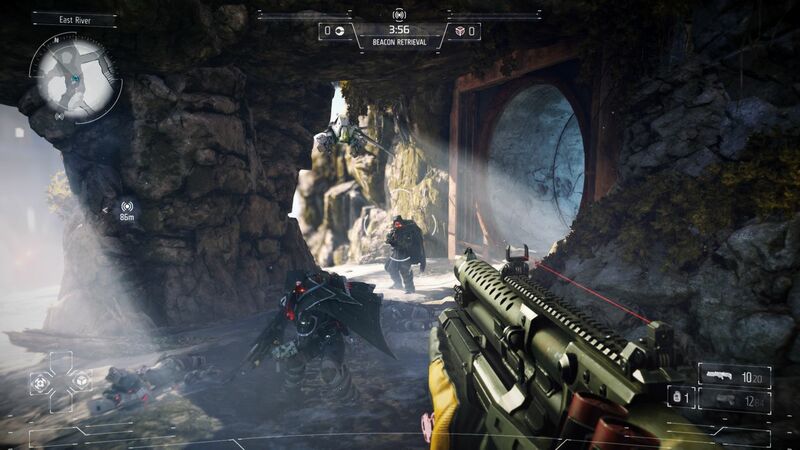 This customization supports the tactical element of the game; will you armor yourself up and go in like a tank, or take a more precise approach and assassinate enemies stealthily? 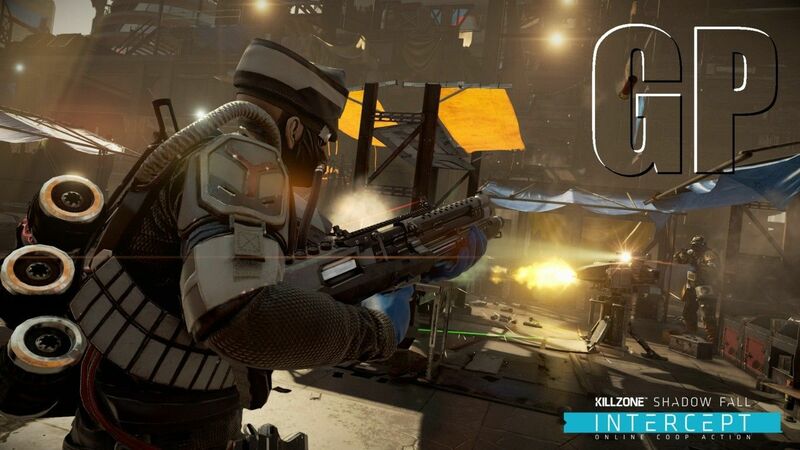 No matter your tactical approach, Mercenary’s multiplayer beta will give gamers an early look into the power and promise of PS Vita as the optimal handheld platform for first-person shooters. Salivating yet? Sign up now before all slots are filled. 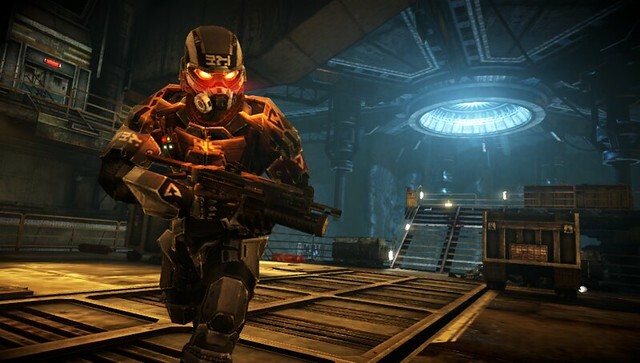 Killzone: Mercenary Closed Multiplayer Beta: Sign-Ups Now Live – PlayStation.Blog. 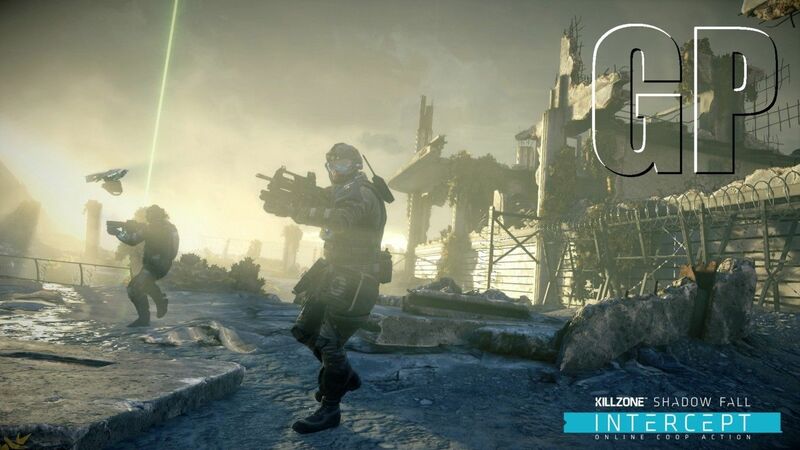 Killzone: Shadow Fall Gets New Gameplay Footage !! !